| 197 E. Jefferson St.
| 800 W. Pearl St. Thank you for visiting us today; we invite you to explore our website. On this site, you can take a tour of all of our facilities, review our quality merchandise, and examine our prices. Our website is filled with helpful information and answers. However, if you cannot find what you need, feel free to contact us. Jessen Funeral Homes are designed with a homelike atmosphere to reflect our commitment to personal service. Upon entering each facility, families are greeted by pleasant décor, comfortable furnishings, and fireplaces, at all three locations. All of our chapels are designed for an intimate and comfortable funeral service. All of our facilities offer areas for the families, or other groups, to bring light food and refreshments. We also have areas for the children to be entertained, comfortable parlors, and clean restrooms. We offer full service facilities, and will help you in any way you need. We will be glad to provide information about cemeteries, flowers, local hotels, transportation, and any other service that we do not directly provide. There are many companies that we partner with to give you better options and value. 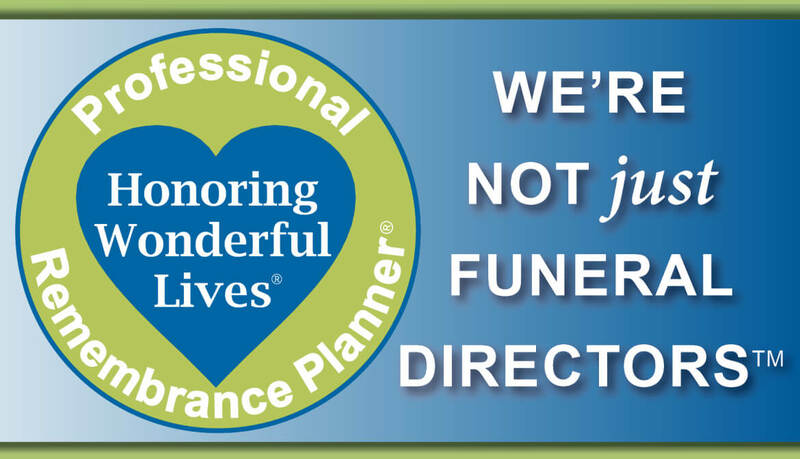 Jessen Funeral Homes are pleased to offer specialized staff. We have three fulltime Funeral Directors, a Pre-need Specialist, a Chaplain, a Monument Consultant, and an Aftercare Specialist. 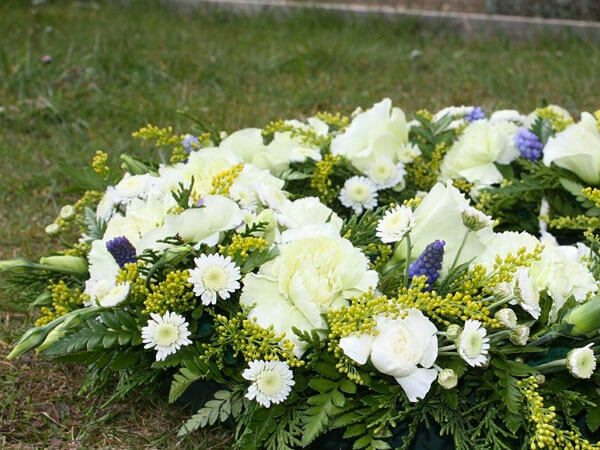 The Pre-need Specialist can help you and your loved one to pre-plan and subsequently, be prepared for all of your funeral needs. The Chaplain is available to preside over your loved one’s service or for spiritual/grief counseling. 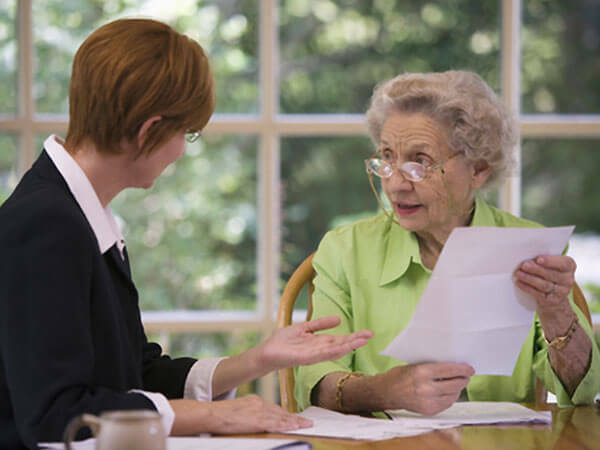 The Monument Consultant can help you design and purchase your loved one’s monument and finally, the Aftercare Specialist will meet with the family for follow-up, support, and paperwork assistance. 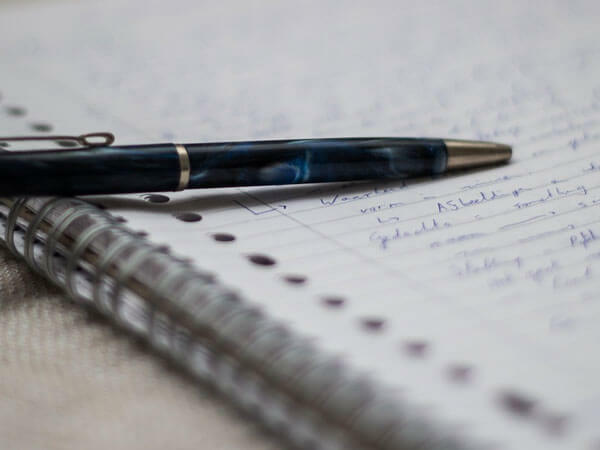 We even provide various written materials that are designed to help you and your family, through this difficult season of life. John Jessen is proud to be a fourth-generation funeral director. He graduated from Worsham College of Mortuary Science, in 1994. John has been a funeral director for over two decades. His wife, Suellen, serves by his side. She is the office administrator and co-owner. Together, they opened Jessen Funeral Home, Whiteland Chapel, in November of 1999. They have now added two other locations, one in Franklin and the other in Trafalgar. Their daughter, Erika Woodrum is an office assistant and the Monument Consultant. Their son Zach, oversees building and ground maintenance. In addition to their family, they have five other dedicated funeral professionals, to meet all your funeral needs. John’s philosophy is simple, “We want our family owned and operated funeral home to be a great asset to the community we serve”. John, his family, and their staff are honored to be able to serve the families of our community, and surrounding area, in their time of need by giving them excellent personal attention and quality service. Veterans & Family Memorial Care is the Veteran’s Choice when it comes to veterans funerals, veterans cremation and veterans burial. 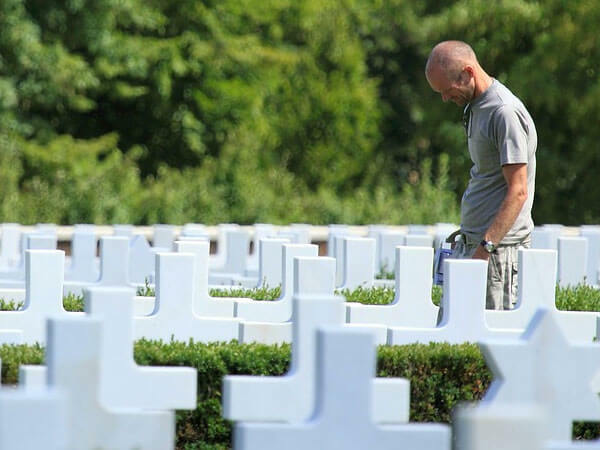 We are the exclusive, certified VFMC provider in your community and part of a national network of family owned and operated funeral homes that honor and pay tribute to veterans each and every day.